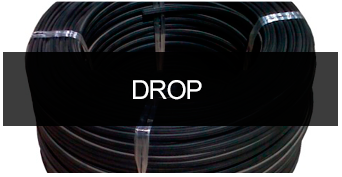 Cablescom manufactures and markets a wide range of fibre cables for communications, in compliance with the requirements of the large telecommunications operators. 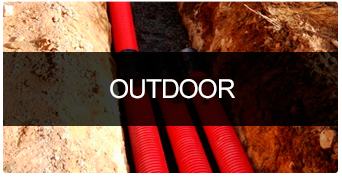 Our cables offer many solutions and they are adapted to the demands of all our clients. 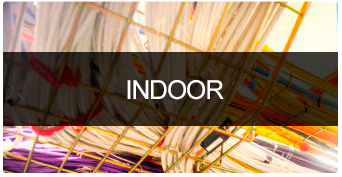 Our cables are split into three big groups: indoor, outdoor and drop cables.